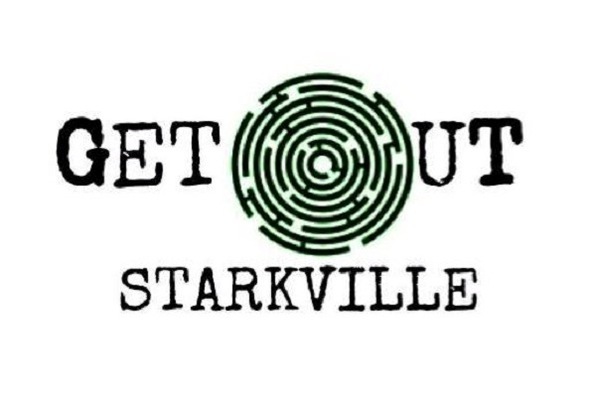 Choose one of the 3 escape rooms available in and around Starkville! Escape rooms are perfect for any occasion: a night out with friends, a date, a birthday celebration or a team-building activity. Search for clues, solve puzzles and work together to uncover the mystery – it’s time you escaped the room! Find the antidote and save the world from Dr. Hubert's evil scheme! Find the English paper to help Jane pass the class! We had so much fun!!! Definitely recommend going here! So much good clean family fun. A great way to spend an hour with your friends and family in Starkville. First time tonight and we did the lab! Very challenging but fun! Staff was nice also. Awesome experience! Our game moderators were really helpful and fun. We did the Professor room and the Abduction and they were both super fun and exciting! Highly recommend this to anyone looking to have a lot of fun!